Paul Jordan :: GO GIRLS! 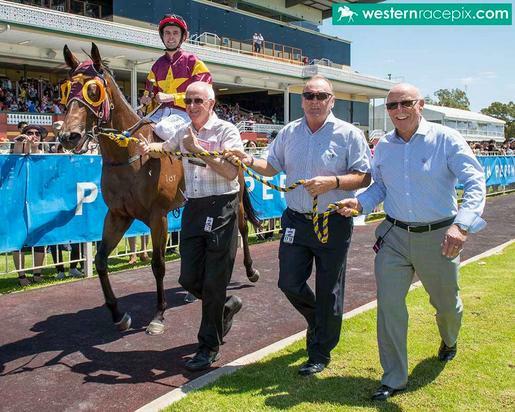 Party Night and Alcina went to the line locked together in a great finish in the first race at Ascot on Saturday. Alcina jumped from the outside gate and led but was overhauled in the last 50 metres by her stablemate Party Night who improved an enormous amount after blinkers were added. Both fillies look as if they have a bright future and congratulations to Ryan Hill and Lisa Staples who both rode a great race.